Convert RA to MP3 in batches with ease. 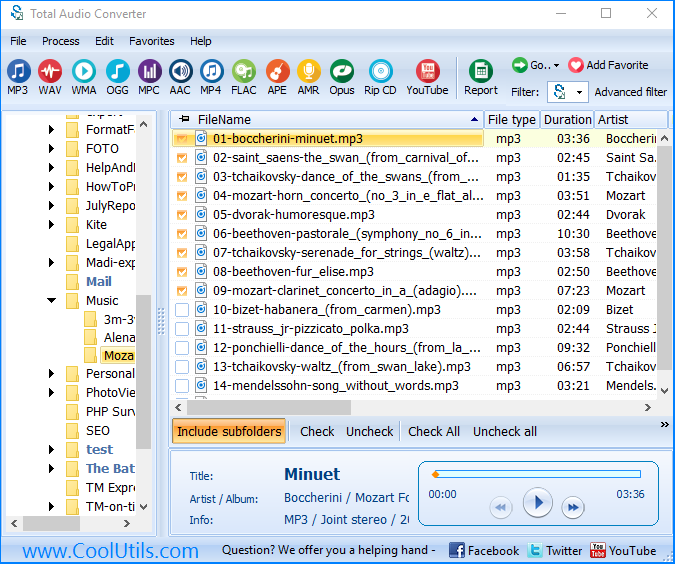 You are here: CoolUtils > Total Audio Converter > Convert RA to MP3 in batches with ease. RA – is an audio format used by RealPlayer, an audio and video streaming program. Files saved in RA format may contain various audio data and also they can use different codecs to compress audio. Even though Real Audio, or RA, format is common for playing audio clips within a Web browser, it is compatible with only a few audio players. They are: RealNetworks RealPlayer, J. River Media Center, and VideoLAN VLC media player. However, you can avoid compatibility issues by simply converting RA into MP3 or any other popular audio format. 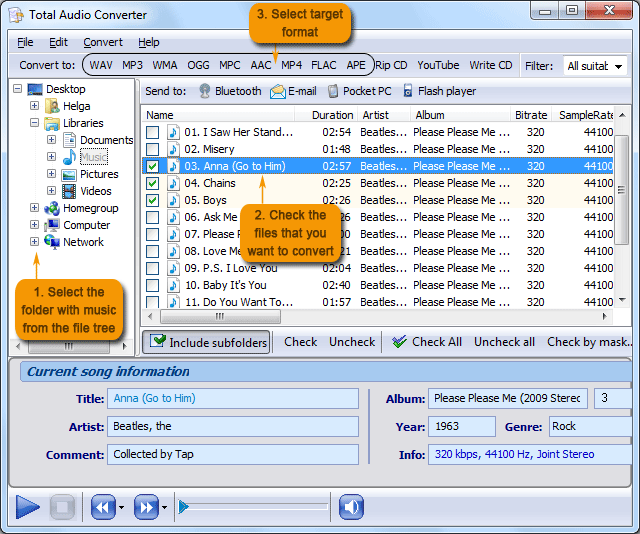 All you need to do is download audio converter, the one like Total Audio Converter by CoolUtils. 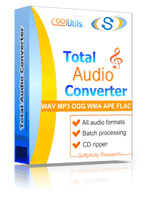 Unlike many other applications available online, Total Audio Converter is a batch audio converter, meaning it gives you an opportunity to convert RA to MP3 in batch. Thanks to batch conversion mode, you can save lots of time and nerves! 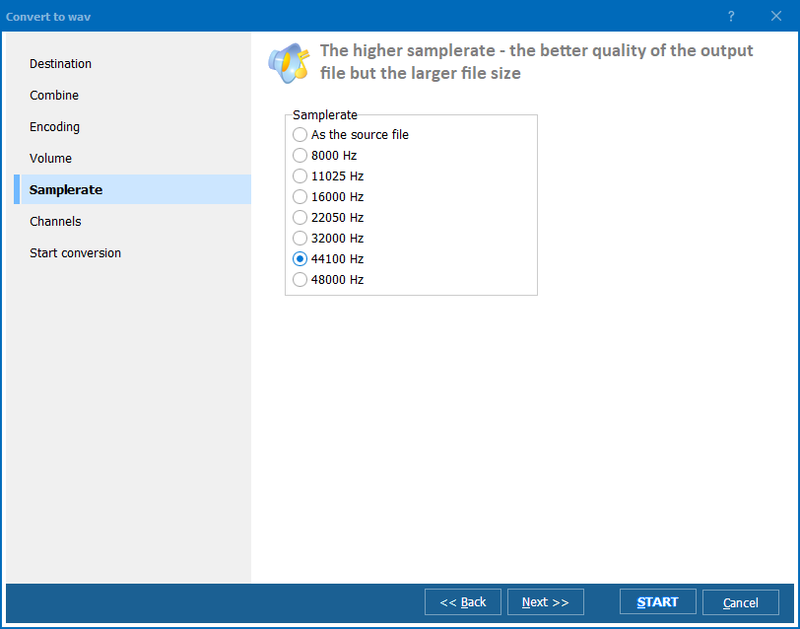 Another feature that makes Total Audio Converter stand out from similar programs is multi-functionality. 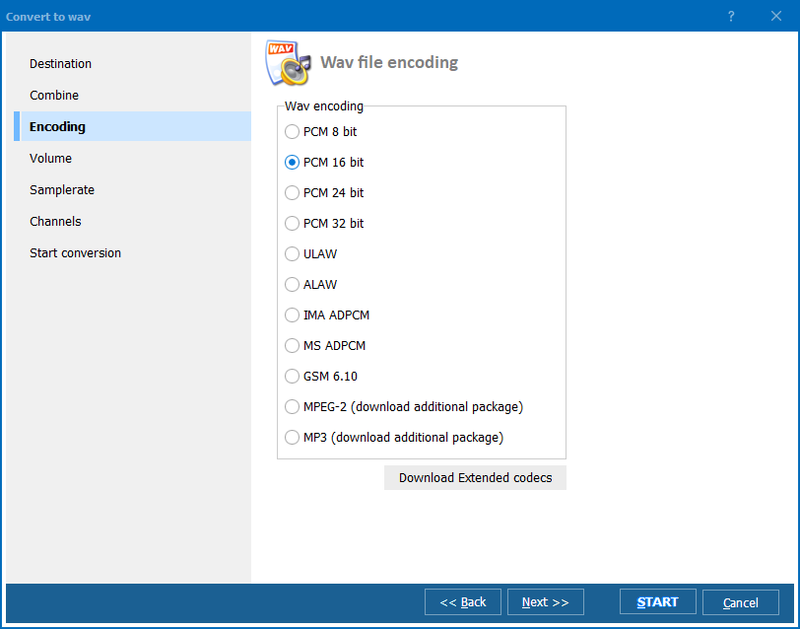 With this tool, you can convert files not only into MP3, but also to WAV, OGG, WMA, APE, FLAC, MP4, AAC, and MPC. You can choose between the free 30-day trial version or a fully functional version of the program available for as low as $24.90. Simply follow the instructions of the setup wizard to have the program installed on your PC or laptop. From the automatically generated list of files, select RA files for conversion and then click on the “MP3” button to set it as target format. Step 4: Change settings (optional) Change the destination folder or any other settings prior to conversion, you you’d like. To begin automatic conversion with default settings, click on the “Start!” button. Click here to download your free trial version of Total Audio Converter! If you are ready to buy the program, don’t forget to “Like” Total Audio Converter on Facebook and qualify for a 30% discount!